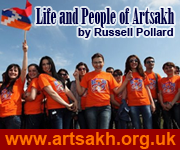 I published a blog article on June 8th entitled “What does it mean to be Armenian?” in an attempt, after 4 visits to Armenia, to capture what I had concluded about the answer to this question from various discussions. After my 5th visit and more conversations with a wider variety of people over a 2 week period, my views have altered slightly, so I have decided to augment that article. Quite often when I ask people “What does it mean to be Armenian?” – I am met with a brief silence, a coy smile, an intake of breath, and some rubbing of the forehead. It is always a diffcult one to answer, and people approach it in many ways – the paradox is that these people are very proud to be Armenian, but cannot articulate where that sense of pride comes from, and what is driving it. The world has seen many nation states come and go, and the way that they all evolve is a fascinating historical and geographical story. That story is key to defining their nationalist view. An over-arching consideration in understanding Armenians, is that their homeland has been a relatively ill-defined concept over time – centuries ago it was a huge, strong, country stretching to the Mediterranean Sea, and now it is a small, firmly land-locked, state with unfriendly neighbours. Compare this with, say Japan or Great Britain, where their boundaries are defined by the sea, offering some degree of protection from encroachment or the need for war to claim or define territory. Interestingly Japan has evolved as a very nationalistic country with a population which is nearly 100% ethnic Japanase, whereas Great Britain is a very diverse country with little sense of a strong nationalist spirit, outside of sporting loyalties. Japan’s vulnerability has been driven by limited natural resources, and a very introverted culture; in the last 150 years it has recognised that it needs to work with other countries, learn from them, partner with them to support the ever increasing population. Despite all of this, they have maintained a very evident Japanese culture, which even now is barely being diluted by Westernised ideas, and values. Great Britain has always been a sea-faring nation to protect its shores, and has had the resources and confidence to explore, and build an Empire which has given it strength and diversity, but has stripped it of a defining cultural theme. Armenia ( or the Armenian people) , in modern times, has not had the advantage of clear borders, and has spent much of its history under the rule of Turks, Persians, Mongols, Russians etc. One of the traits of being Armenian which has been highlighted to me is the ability to integrate, which is evident from its history. Despite this willingness to integrate, they have been subjected to terrible treatment, particuarly at the hands of the Turks at the end of the 19th Century and in 1915. 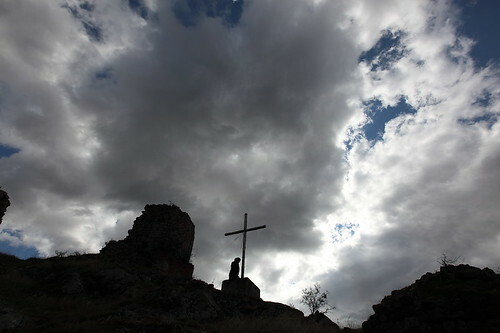 Their homeland, as it is now, has limited natural resources, has no sea port, and has closed borders with 2 of its neighbours – this situation becomes influential in focussing an existing nationalist perspective; the Armenians have maintained a strong identity despite their historical and geographical difficulties. Armenians, have similarities with Jews, and to some extent Muslims. Being Armenian defines a nationality. 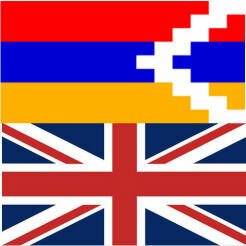 A person born in Britain, with Armenian heritage will generally consider themselves to be Armenian, not essentially British, whereas people who have other ethnicities will, generally, consider themselves to be British but with cultural heritage. Whereas being a Jew or Muslim is due to a clear association with a religion, being Armenian is not a function of being associated with an “Armenian religion” per se albeit Armenians are Christians – this is where the similarity ends. The other similarity with Judaism, which is most obvious, is the strong biblical heritage, with the Armenians having roots in legend back to Hayk, the grandson of Noah, and Mt Ararat where the Ark rested after the Great Flood. This coupled with them being the first country to accept Chistianity in 301AD, and having that tradition initiated by 2 of Christ’s direct disciples, Bartholomew and Thaddeus is significant. For a nation that is very religious, and spiritual, to its core, this heritage is immensely profound and I believe, at the very heart of the question I’m attempting to answer. The icon of this lineage is Mount Ararat which has always been part of the Armenian homeland, until 1921 when the Treaty of Kars allocated it to Turkey. This lost icon reinforces the cohesion of the nation; in the minds of some, the Armenian people will not be at rest until it is central to their homeland once again. There are various layers within those people who consider themselves to be Armenian. 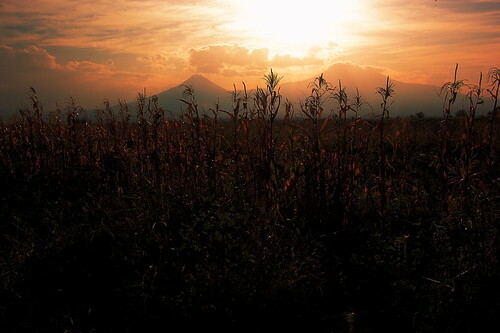 Those who live in the Republic of Armenia, and their parentage is within that land are at the core of the nation. 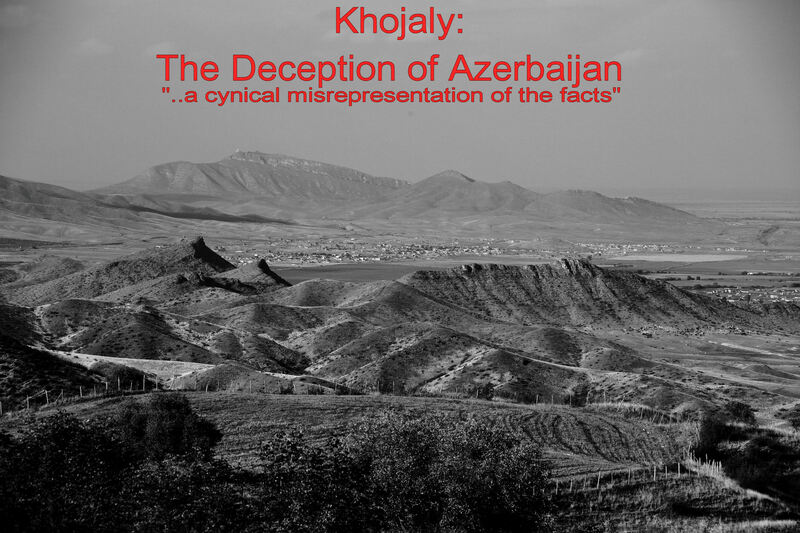 Closely linked, but with its own nuance of an identity are the Kharabaki Armenians living in Nagorno-Karabagh, as well as people living in the neighbouring Georgia, Iran etc. Then there are those who are economic migrants who have left the country to find jobs to support their family, and finally those of the Diaspora. The Diaspora is a large population ( ~ 8 million) compared to ~3 million living in the republic. A good proportion of these will be descendants of those people who fled the Ottoman Empire to avoid the genocide; most will not have visited Armenia. The significant population of those people who call themselves Armenian will have been heavily influenced by their local cultures, as well as being involved in mixed-marriages. Some will uphold their Armenianess by speaking the language, enjoying the food traditions, attending an Armenian church, and so on – but does this really make one an Armenian?…and just because one has a -yan suffix to one’s surname? This on its own would not cause people to send millions of pounds to the Armenian Republic to support the population. Armenia has a lot of contradictions, which undermine my original view of what being an Armenian is, otheriwse, as a Republic, it would be a utopian and harmonious place, which it clearly isn’t. But when the daily routine differences are stripped away, and the bare bones are exposed of why people are proud to be Armenian it is because of that profound and cohesive legacy back through the bible to their birth on Mount Ararat. Through that time, they occupied large areas of land, and have been a great nation, and now there is a primaeval sense of loss, which is only exacerbated by the massacres, genocides, wars, border issues, earthquakes and economic isolation. This yearning for the great nation, and its strong legacy, and a feeling of being somehow “special” and wanting to fight for this collective is at the heart of being an Armenian. Ultimately it is an emotion, and emotions are very difficult to describe and articulate; I now understand why people have had such great diffculty in answering my question. JAVAKHK: Armenians, in Georgia, struggle for their Language rights. Sometime emotional unsver is more truthly than orther.